While attending the Lethbridge Ag Expo last week, I found some great news at the Alberta Wheat Commission table: the government of Alberta is stepping up their educational program for farms and ranches, coming out of the changes from the Enhanced Protection for Farm and Ranch Workers Act, better known as Bill 6. 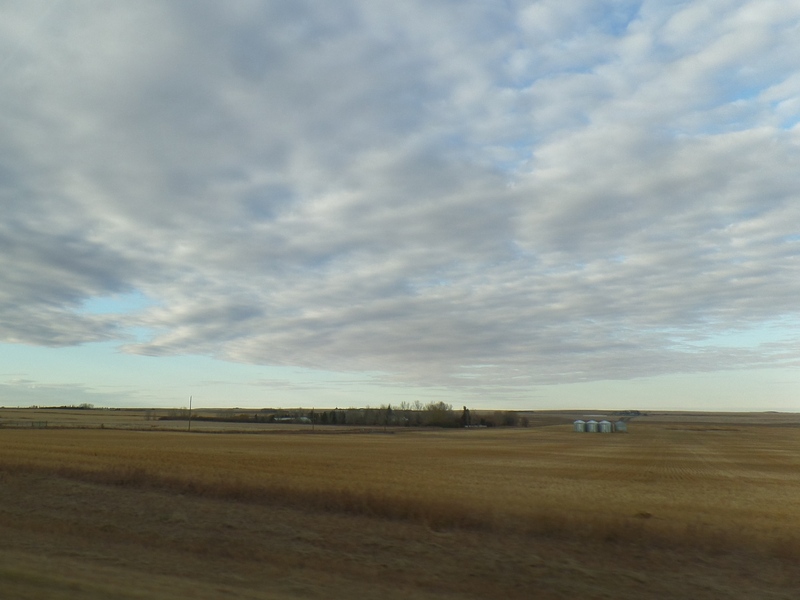 The ministry of Agriculture and Forestry now has a FarmSafe Alberta page up with tons of good information on topics such as keeping kids safe and links to the SafeFarm newsletter. Most importantly, information can be found there on one- and two-day workshops being held around the province in the next few weeks giving people information on how to put together a safety program that will comply with provincial Occupational Health and Safety legislation. This program is also being promoted by several key industry leaders: the Alberta Wheat Commission, Alberta Barley, Alberta Pulse Growers, and the Alberta Canola Producers Commission. The workshops are free to attend and could be an outstanding opportunity for people struggling to figure out how to deal with the new OHS requirements to be given some clear direction on what they need to do to comply with the legislation. This entry was posted in Occupational Health and Safety and tagged Alberta OHS, Bill 6, Farms and Ranches, Lethbridge on February 29, 2016 by Jim Flannery.